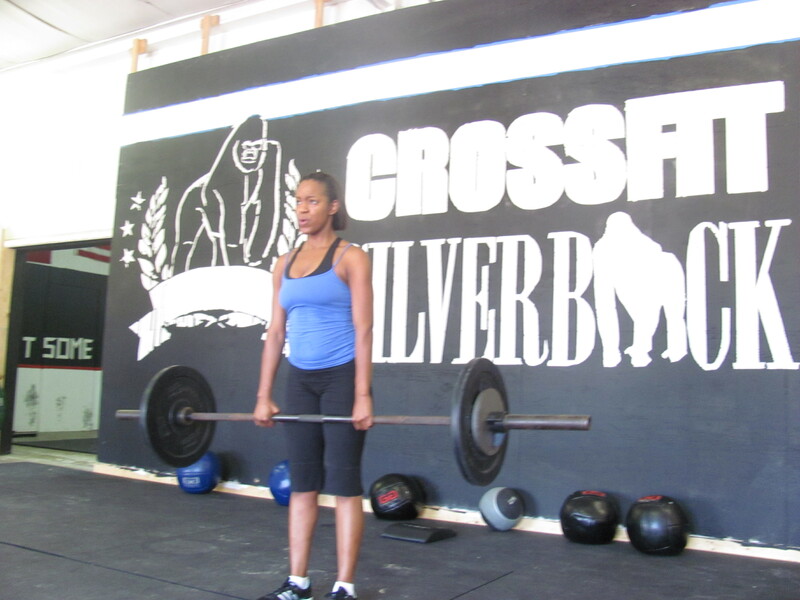 Just starting out Mia is already pushing hard, welcome to the Silverback Nation Mia. 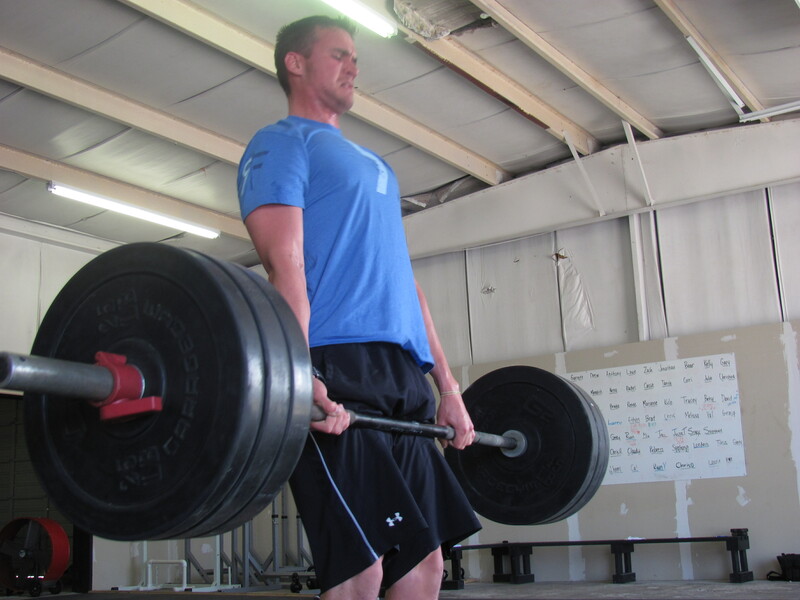 Zach going heavier and heavier in his WOD's these days. Tracy, always leading the Girl-rillas from the front. Girl-rillas did a great job today, thanks for letting me crash y’alls party. Felt great to get good workout in . . . . though I still would’ve preferred to do Jim & Steve’s workout! 10:07 w 205 lbs. should have used 225. Tim – you will be pleased to know that I caught up with Jim later than evening, and he was still working out.